Marc's TV writing credentials include scripts for Star Trek: The Next Generation, Beyond Belief: Fact or Fiction, Diagnosis Murder and Bachelor Pad. His feature film credits include Midnight Confessions, Teresa's Tattoo, The Magic of Christmas, and In the Eyes of a Killer. Marc's directing credits include the award winning comedy-documentary, Desperately Seeking Paul McCartney, plus An Evening with the Golddiggers, and The Story of O: Untold Pleasures. 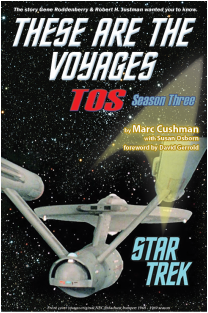 Marc also writes about television, with his "biography of a TV show," I Spy: A History of the Groundbreaking Television Series and the mammoth three-volume set, These are the Voyages: TOS, Season One was released August 2013 by Jacobs/Brown Press. 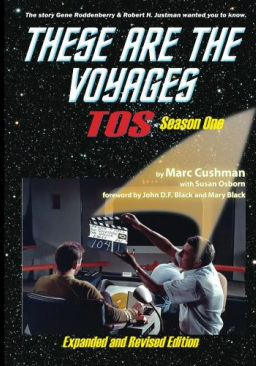 These are the Voyages: TOS, Season Two was released March 2014 and Season Three was released December 2014. In 2016 Cushman began writing about televisions Lost in Space with his three book series Irwin Allen's Lost in Space, Volume 1, 2, and 3. 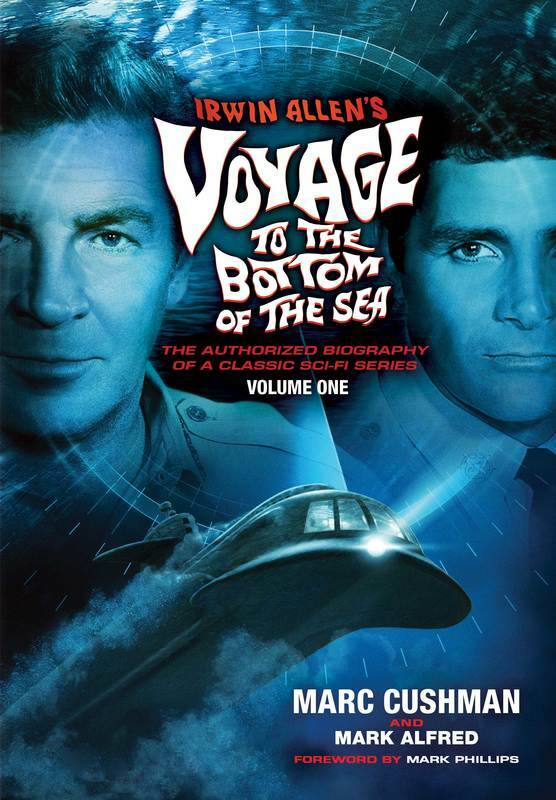 In May 2018, Mr. Cushman's book Irwin Allen's Voyage to the Bottom of the Sea was released. 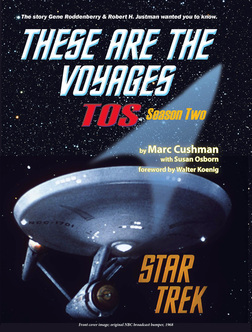 These books are a work of journalism and not endorsed, sponsored, or affiliated with CBS Studios Inc. or the "Star Trek®" franchise. The Star Trek® trademarks, logos, and related names are owned by CBS Studios Inc., and are used under "fair use" guidelines. One of the most popular and award-winning television series of the sixties, I Spy was the first weekly broadcast to star both a white and a black actor. But in 1964, producer Sheldon Leonard had financed the show himself, and his idea for a racially integrated cast had earned his show the moniker "Sheldon's Folley." Pairing established white actor Robert Culp with Bill Cosby, a black comedian with barely an acting credit to his name, troubled some executives at NBC, and many wondered whether affiliates in the South would ever air the show. Only two years later, Cosby accepted the Emmy for Best Leading Actor and I Spy cemented its role in history. This is a complete history of I Spy and the profound change it evoked in broadcasting, social ideals, and racial equality. Rich with interviews and photographs, it discusses I Spy's unique approach to race, co-starring interracial actors as equals. 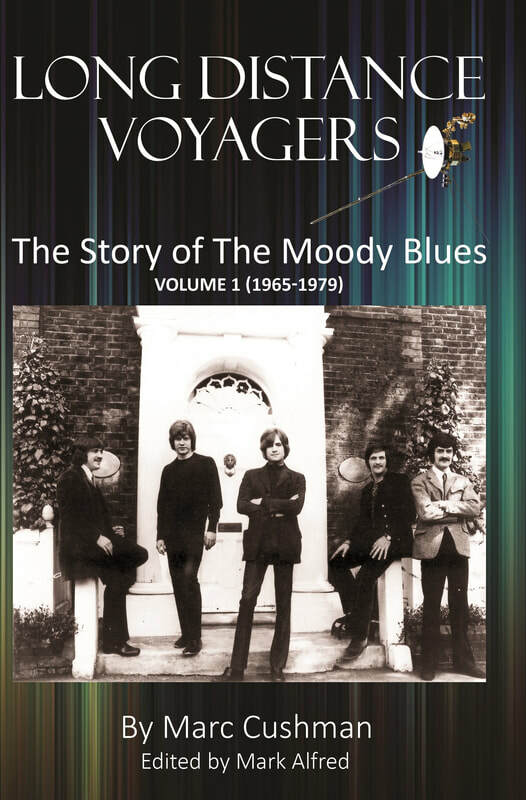 It also describes how the show became the template for popular "buddy genre" shows and films that followed. 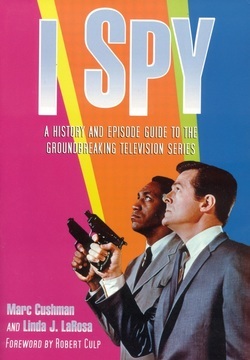 It covers the show's significance as the first series to shoot episodes around the world and puts I Spy in context with other works within the spy genre at a time when spy books, shows, and films exploded in popularity. 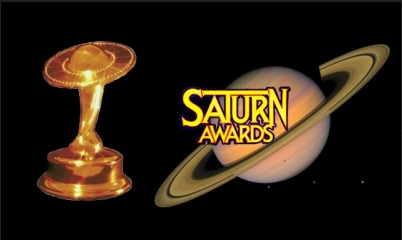 A complete episode guide includes writers, directors, cast, crew, plot synopses and commentary.